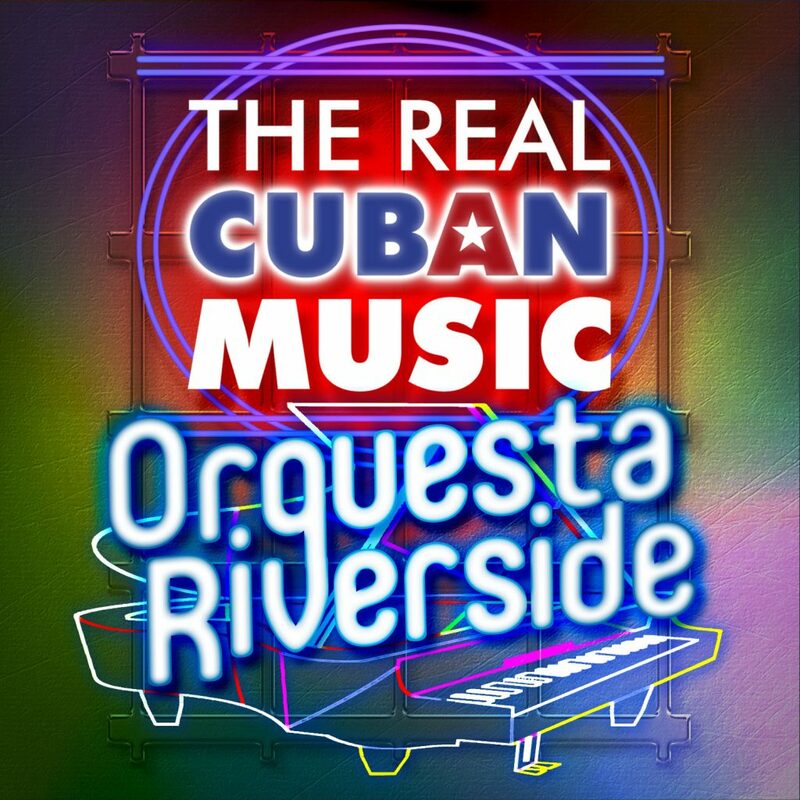 5 compilations with the most famous tunes of the 5 best orchetras of all time of the cuban music: Orquesta Aragón, Orquesta Riverside, Chappottín y sus Estrellas, Conjunto Rumbavana and Orquesta Enrique Jorrín. 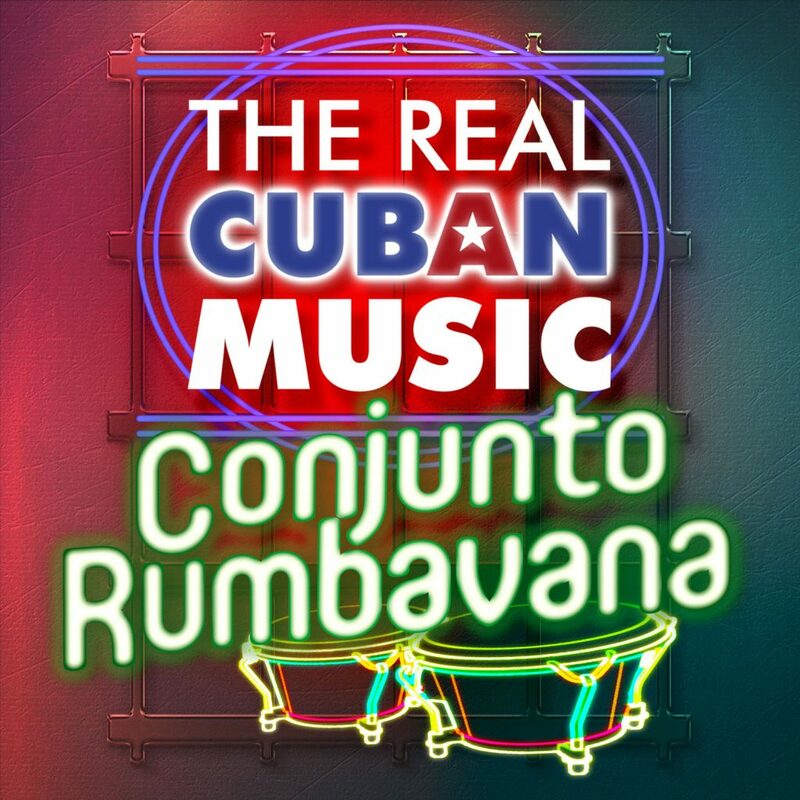 … plus the corresponding DVD with lessons on how to dance each of these fantastic and popular Cuban dance styles. 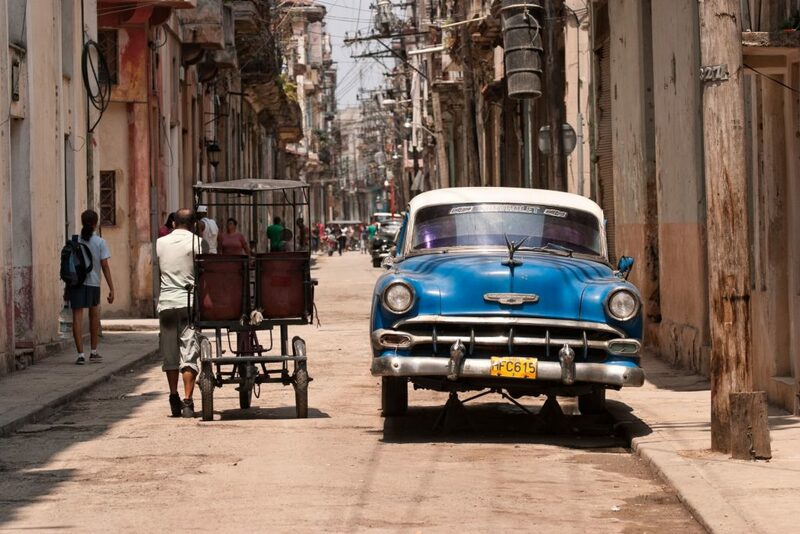 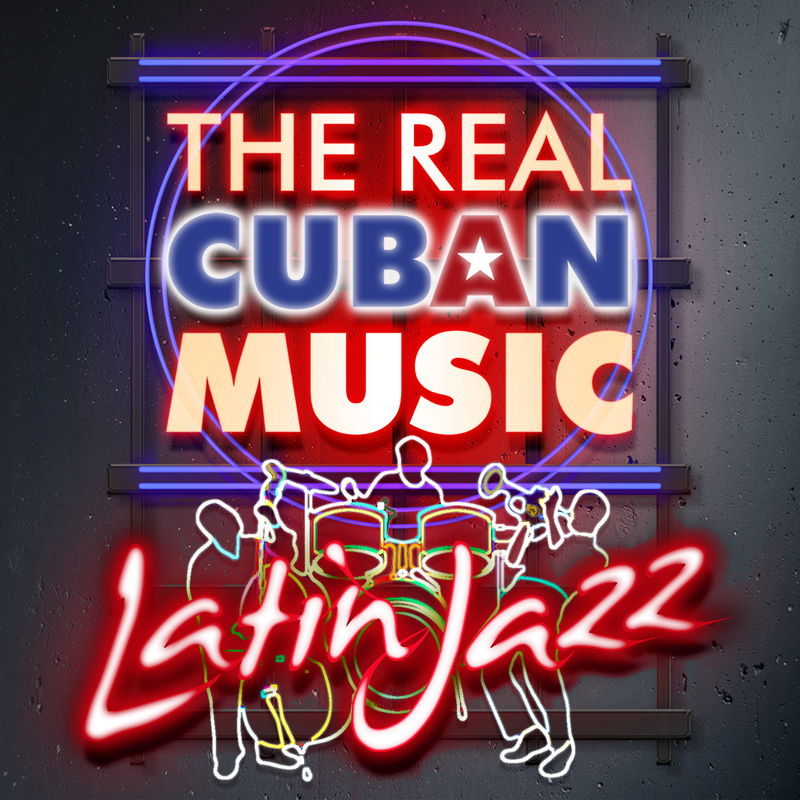 20 classic tunes form the Cuban Jazz music in remastered versions. 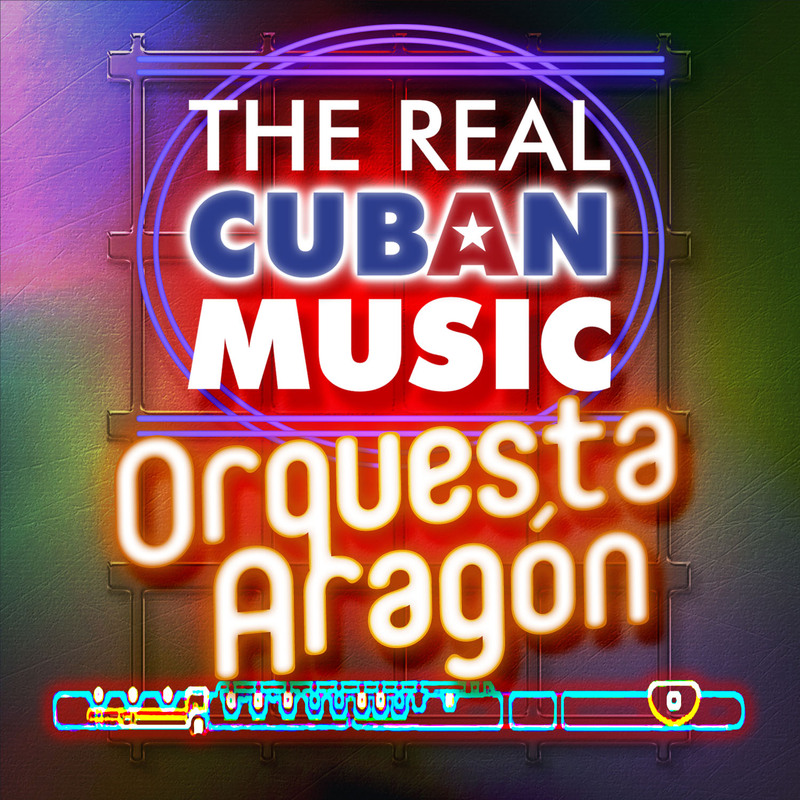 CLASSIC TUNES FORM THE CUBAN MUSIC sung by the best voices of the island in a 2 volumes set with 30 songs each. 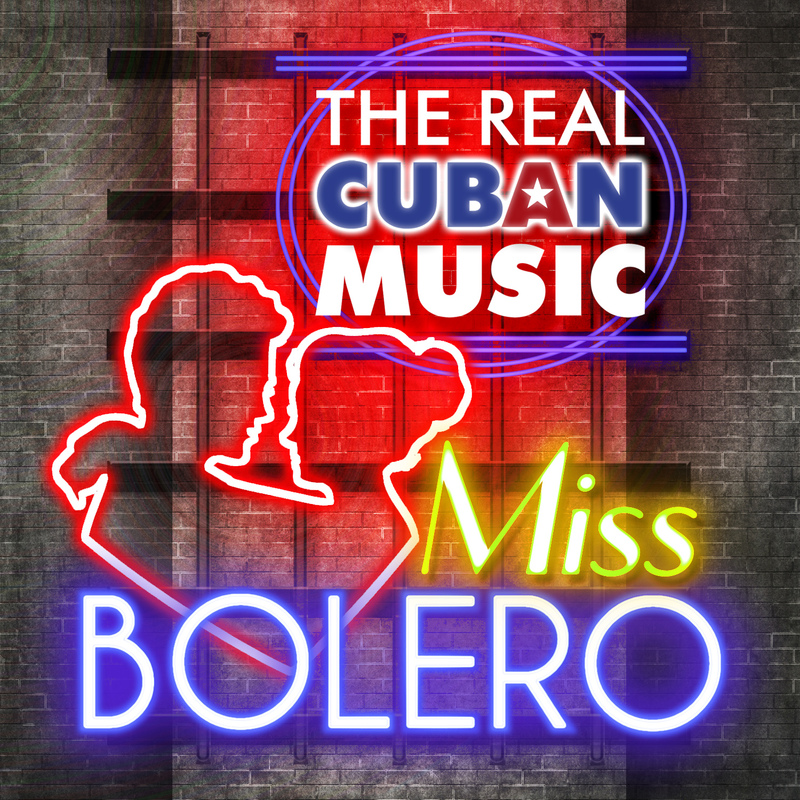 60 hits from the most famous composers that reflects the huge musical inheritage of the magic island. 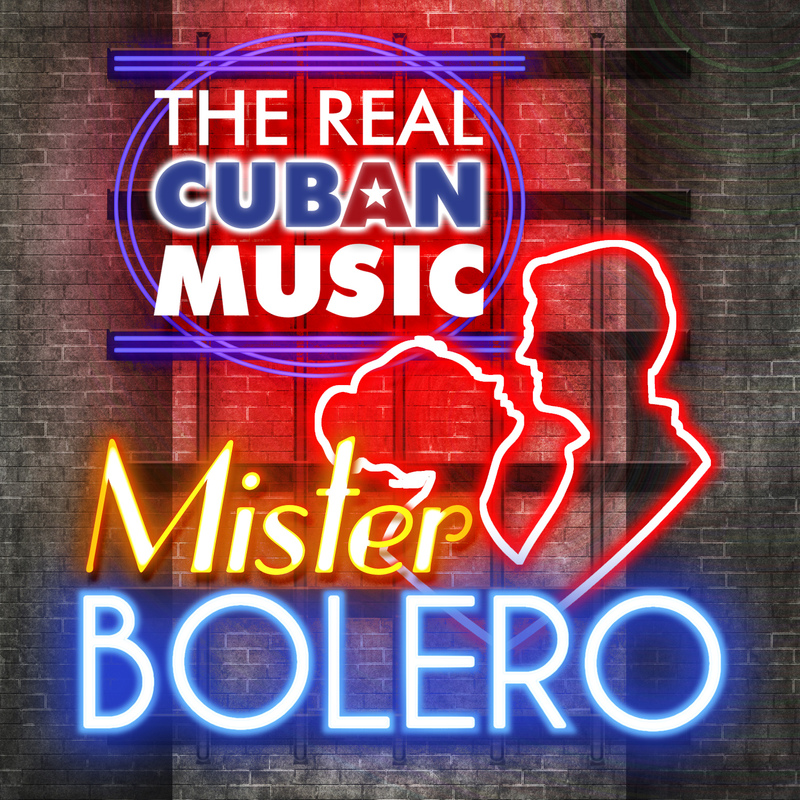 … and the best men interpreters of the island in a 2 volumes set with 30 songs each. 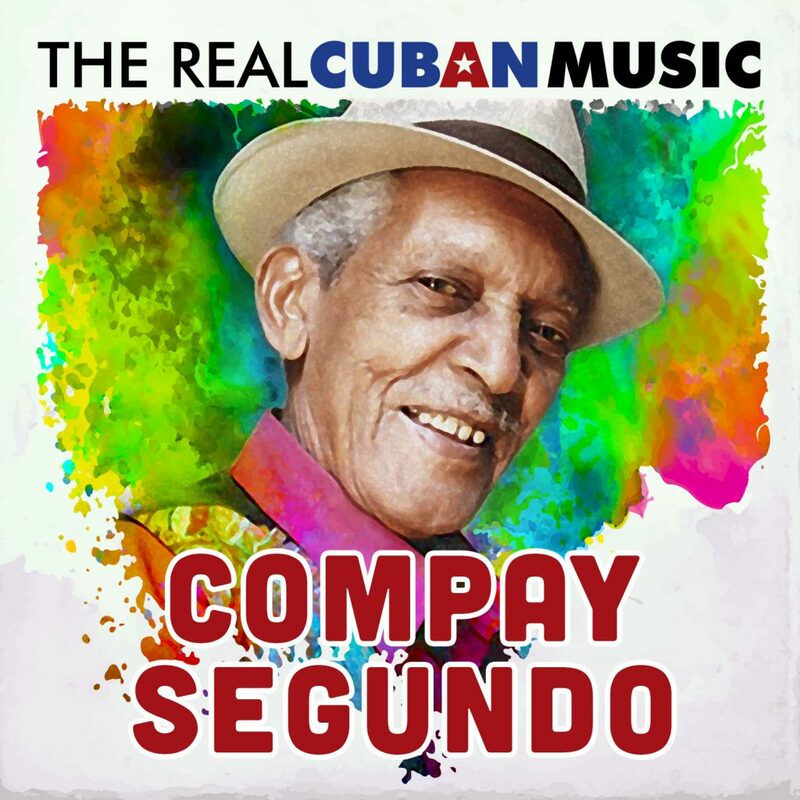 Following the agreement with Egrem, Sony Music goes over the extensive music catalogue of the legendary Cuban label and announces the release of The Real Cuban Music featuring the best Cuban music material. 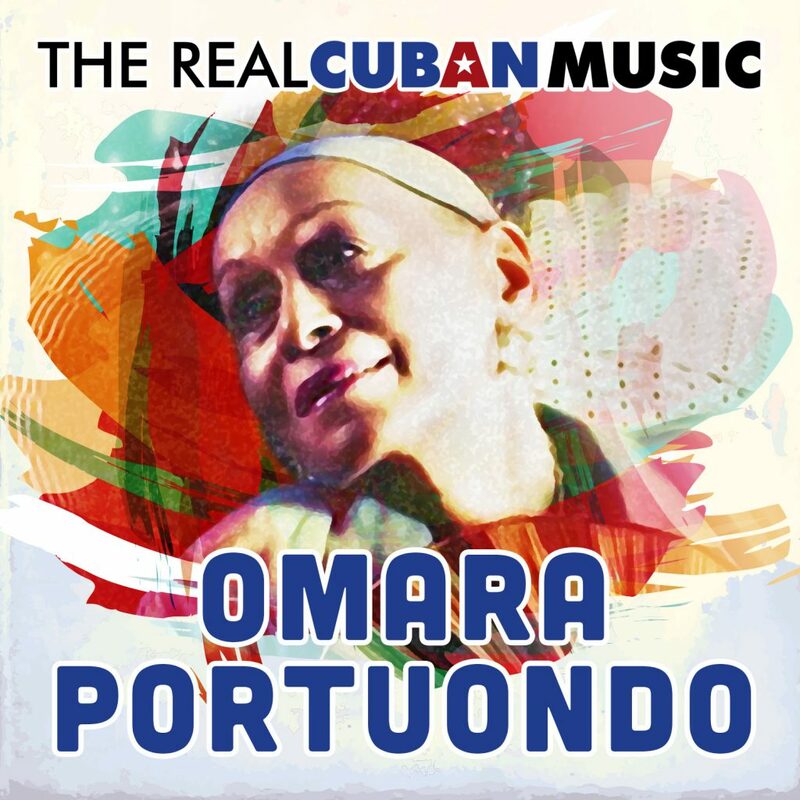 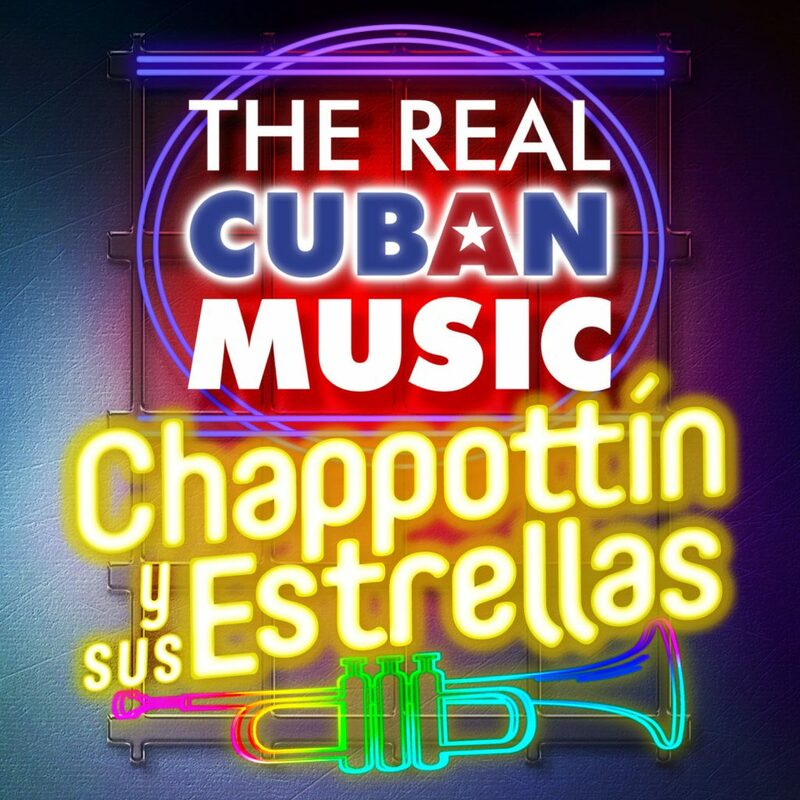 The Real Cuban Music —set to release on April 21st— is the first great collection featuring the most representative Cuban music genres and dance styles: son, cha Cha Cha, mambo, guaracha, guajira and timba. 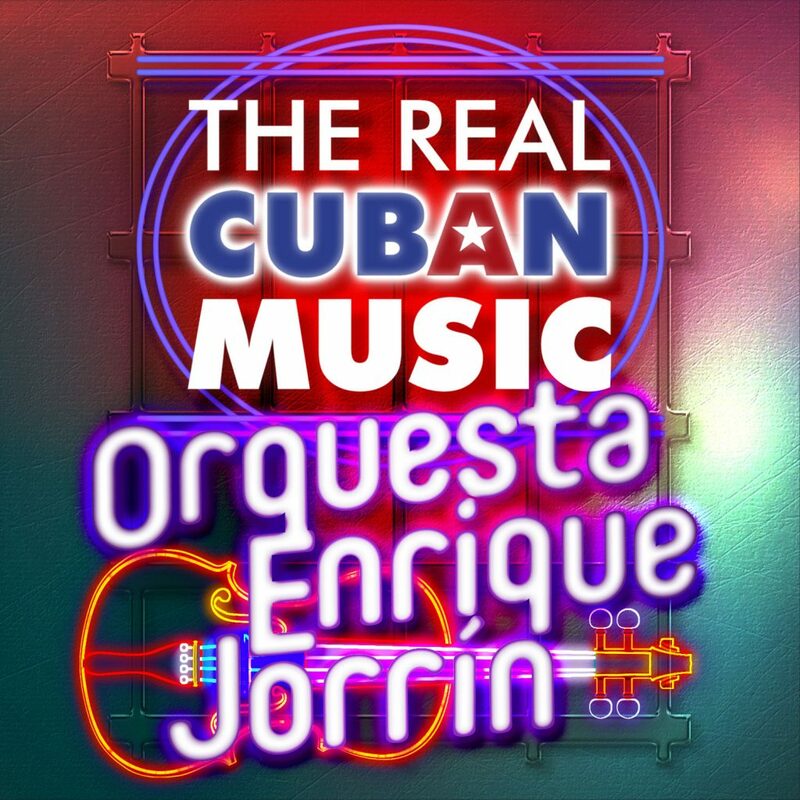 This fantastic edition includes six CD —each of them devoted to one of the above Cuban music genres— featuring the best songs performed by the most significant Cuban artists, plus the corresponding DVD with lessons on how to dance each of these fantastic and popular Cuban dance styles. 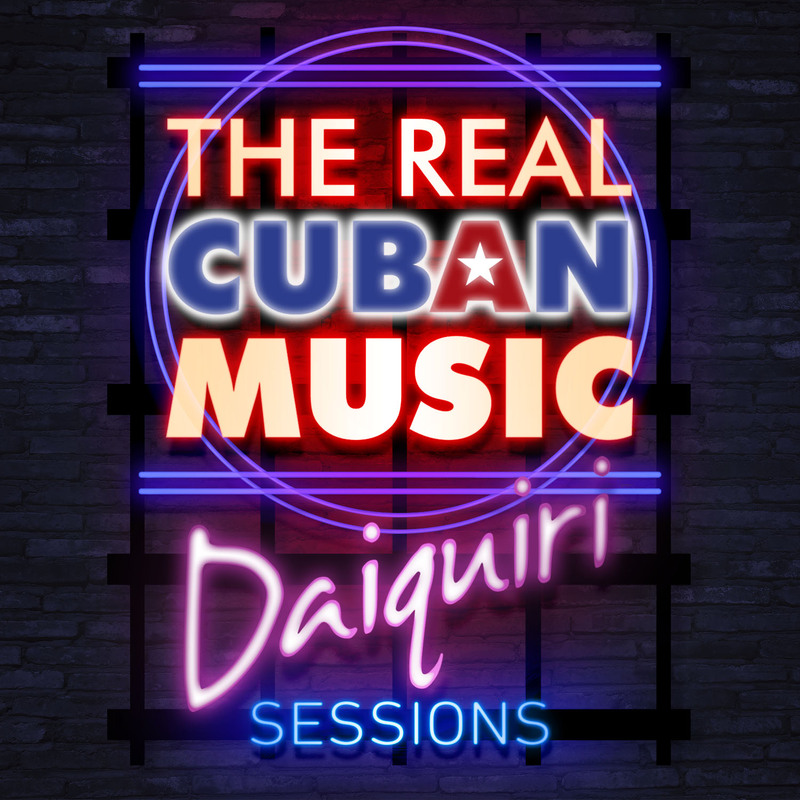 The most popular and loved Cuban tunes known to a wide audience will be available in 2017 in new collections titled Mojito Sessions and Daikiri Sessions; upcoming volumes will feature the greatest boleros, the best songs performed by the great Cuban orchestras, Latin jazz volumes devoted to some of the landmark names of the genre and a re-issue of a selection of historic records, some of them long sought-after albums by collectors and great lovers of the music made in Cuba. 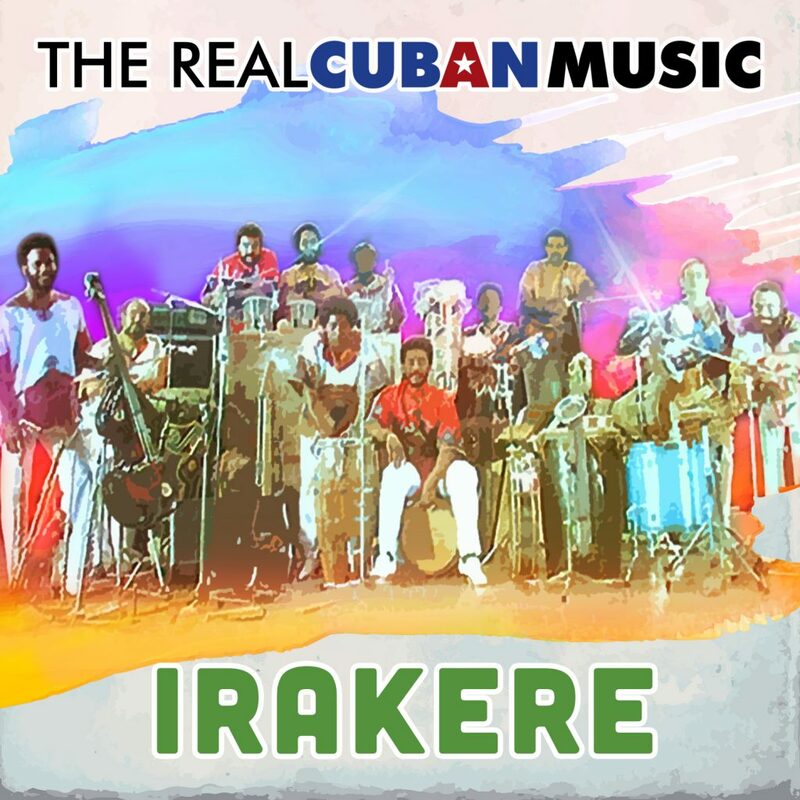 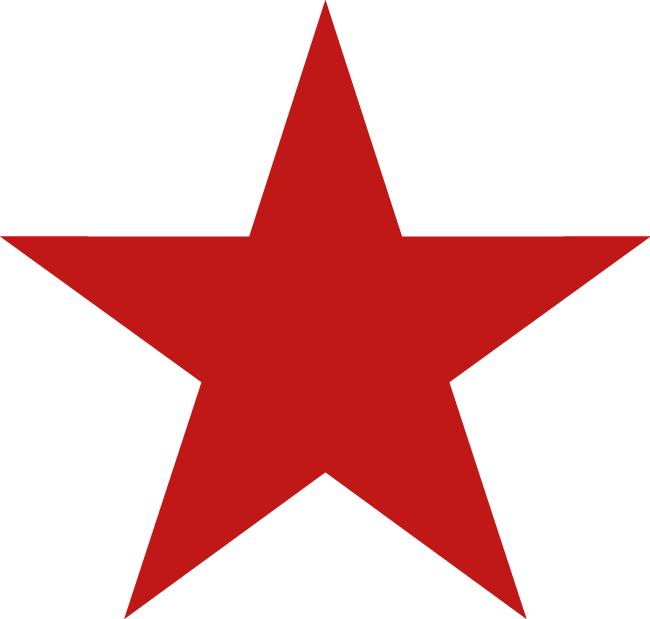 Whether you are new to Cuban music or an expert on the genre, you will certainly find in The Real Cuban Music the best of Cuba’s infinite musical richness. 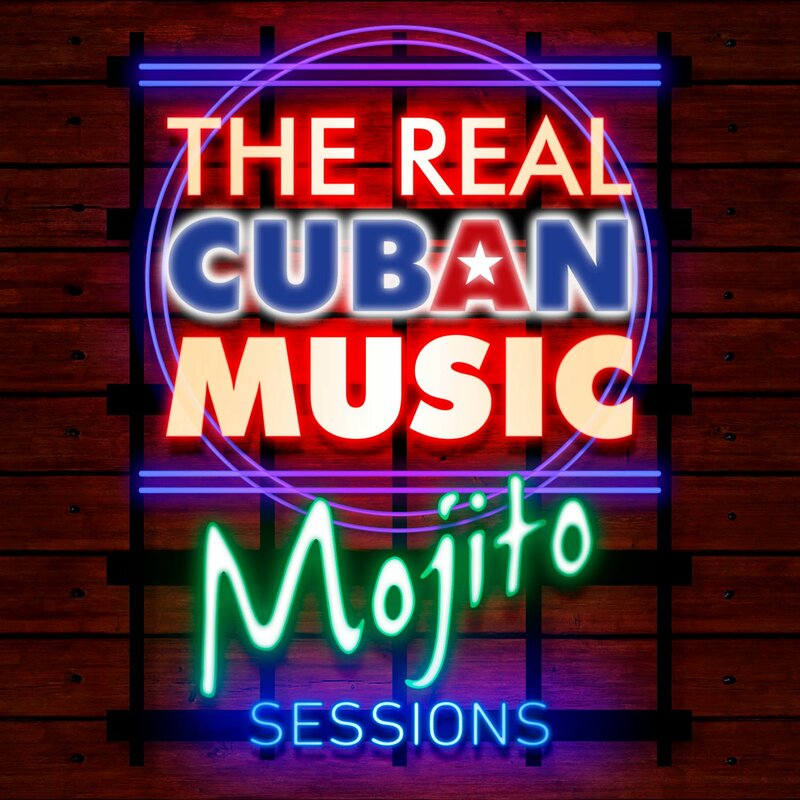 Have a mojito and let’s dance to the son of Cuba!